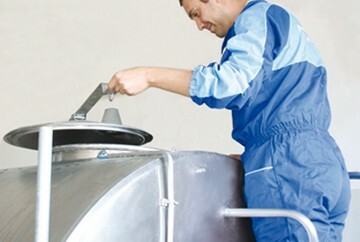 Milkline develops cutting-edge technology by finding innovative solutions which are tailored to the real needs of the farmer. The Milkline team is made up of different people. It's from the quality of each member that new ideas and solutions may originate. Passion is the driving force behind our work, it is what continuously takes us one step further, towards perpetually higher goals. Being aware of the high standard our clients expect from us, we always give our best, constantly ensuring high quality standards. Milkline’s milking systems are integrated solutions designed to meet your needs when it comes to quality and profitability. Maximise production and profit thanks to our integrated and modular solutions allow you to implement automatic processes. 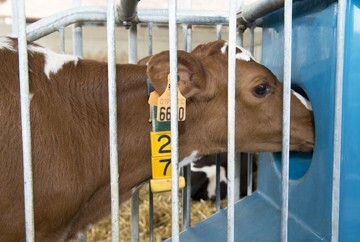 Automatic feeding systems that allow you to feed your herd properly and satisfy the needs of every animal, simply. 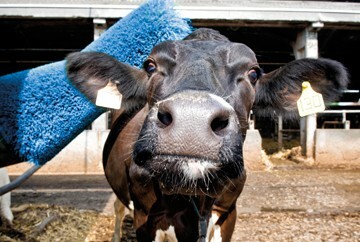 Our wide range of cleaning and sanitisation products will guarantee healthy and high quality milk. 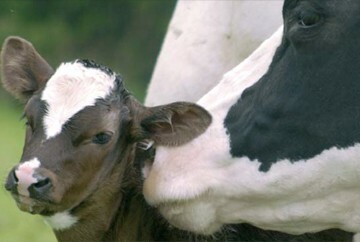 A complete assortment of high-quality products for the welfare and comfort of your animals. The best solutions for creating a comfortable and functional barn environment ensuring animal and human wellbeing. 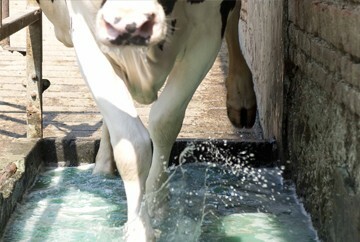 Milkline’s solutions for cooling and storing raw milk allow you to enhance milk quality and maximise your profits. A new milking parlour has been installed by our dealer AGRICENTER. 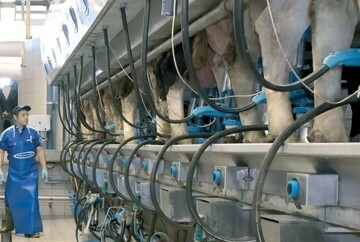 It is a 36-milking places Rotary milking parlour for sheep, the ideal system to milk a high number of animals.